Coca dries in the sun. Vrae’s economic dependence of the coca plant is a product of ecological circumstances as well as political factors. Tropical fruit thrives in the tropical climate, but the regions infrastructure is severely neglected, making it difficult to export fruit to nearby cities. 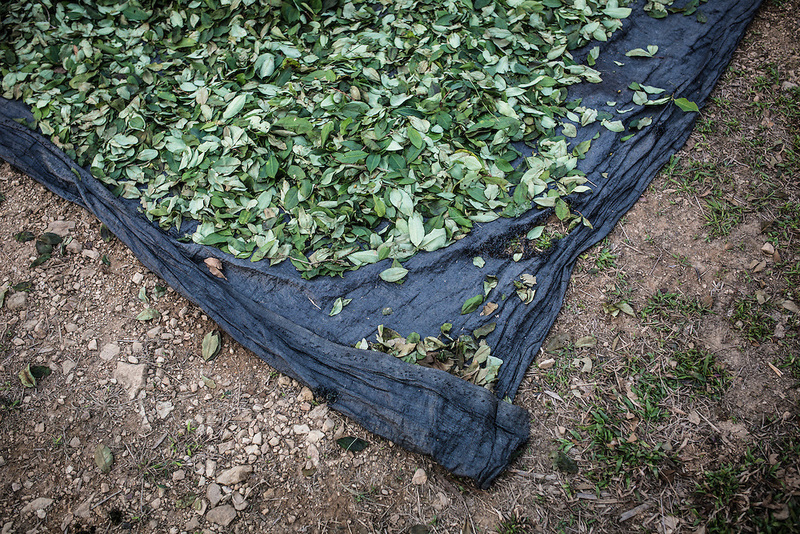 Alternative crops such as coffee and cocoa give only one harvest a year, compared with coca that gives three harvests. Additionally they give a lower price per kilo. What remains is the resilient and constantly demanded coca plant.